Wallpapers for the mobile are not lacking, but maybe you’ve already tired of the same type of funds. If you are looking for something different, we present Hologram Background, an app to use backgrounds with a 3D effect that changes when you tilt the phone, sometimes called the parallax effect. 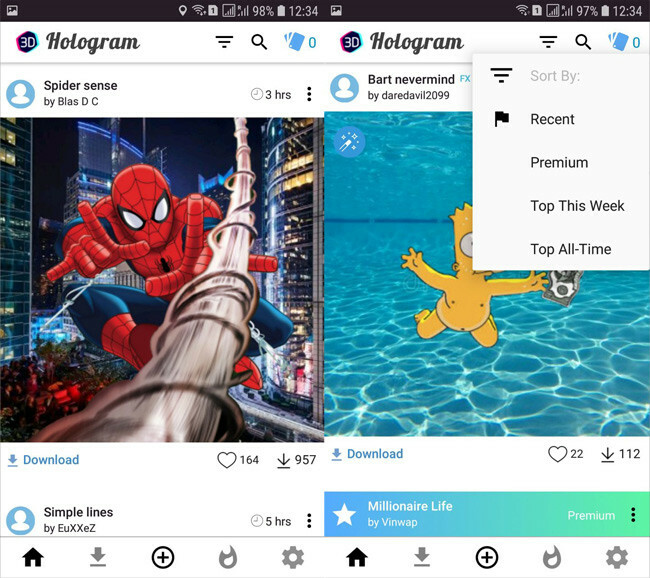 Hologram Background has everything you need to give a more animated touch to your mobile, using the numerous designs created by your community of users or allowing you to create your own. Do not miss it … as long as your phone has a gyroscope. 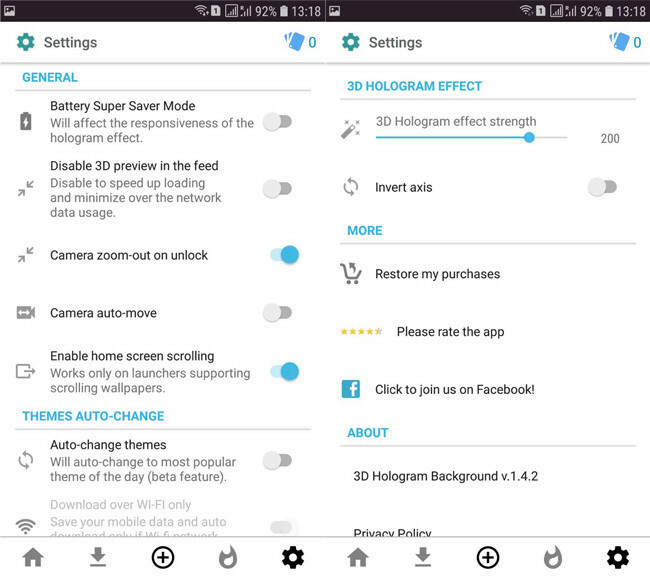 You can download Hologram Background from Google Play, so your installation has no mystery. The application although the truth is that you hardly need to read anything and it sure is not a problem even if you do not know the language. The first time you open Hologram Background you need to accept the terms of the service and you are asked if you want to activate the automatic theme change . 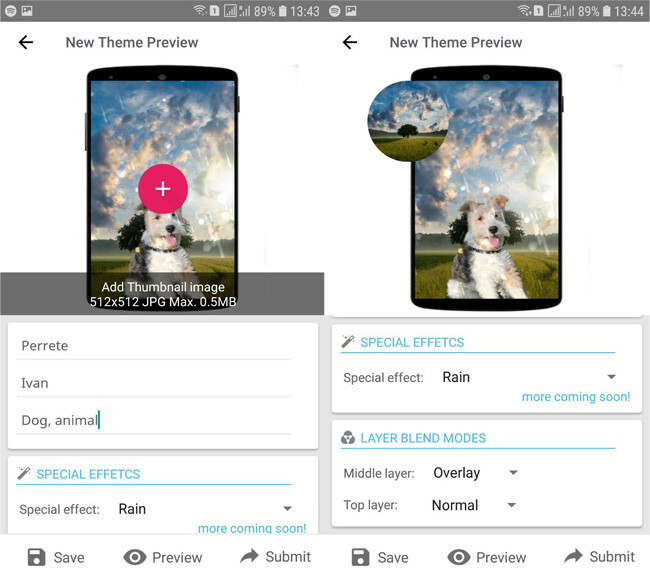 It depends on you, although most likely you do not want to: this setting changes the background every six hours rotating popular themes, and popular themes are not necessarily the best or prettiest. For the rest, there is not much else you should do before you start to see and test funds like crazy. The only necessary permission is storage , and it will ask for it the first time you download a fund. Hologram 3D has a lot of funds ready to download directly from the application (the information on Google Play speaks of 2,500 funds, although I suspect that the figure will be much higher today), although I warn you that not all funds are from the same quality. Recall that they are mostly sent by users, so yes, there is a lot of mediocre background. 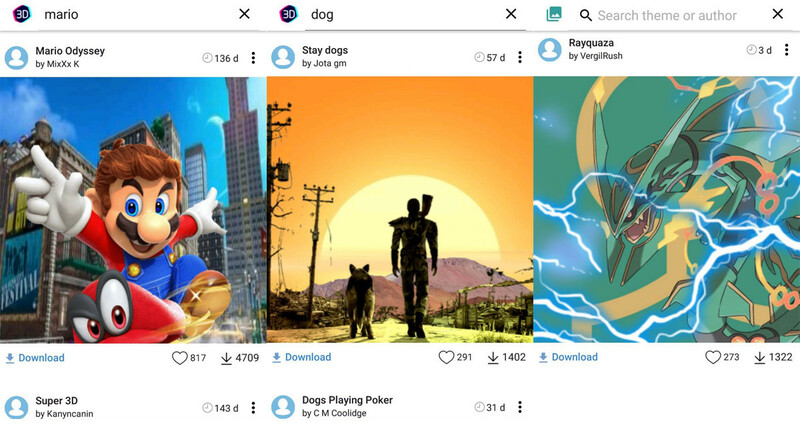 For some reason, the popular funds, which are shown immediately after opening the application, are monopolized by characters such as Spiderman, Goku and Minions, but if none of these you are too passionate, you will always have the search. There are no categories for now, beyond the filter of Tops this week or all time. From the window itself you can preview the 3D effect of the backgrounds before applying them, moving the mobile slightly. In most cases it shows a slight 3D depth effect, although some creators have been more creative and other backgrounds can be used for a character to move the pupils of the eyes, for example. If you like any of the backgrounds, press Download. When the download of a background ends (it will not take long) the preview screen of the background opens automatically, where you must touch on Set Wallpaper. 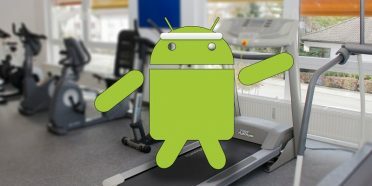 If your mobile supports it, you will have the possibility to add it to the home screen or start screen and lock screen. Trying to teach Hologram Background performance using screenshots would be useless, so here is a short video where you can see the type of movement that you will see in the bottom of your mobile when you tilt it. Not too much, but enough to give a more animated touch to your mobile. Hologram Background works perfectly as is, but if you want to make some adjustments, go to the last tab in the lower navigation bar. Although there are not many options, there are some interesting ones. Battery Super Saver Mode, for example, reduces the use of battery at the expense of having a less smooth movement of the layers that make up the bottom. Below, in the section 3D HOLOGRAM EFFECT, you can adjust the intensity of the effect, as well as choose if you want the axes to be reversed, whose effect is totally psychedelic, so I do not recommend it too much. What if none of the 3D backgrounds available on Hologram Background convince you? Well, create one of your own. Of course, n you will need to create the images that make up the different layers on your own, usually with an editing application such as Photoshop. Specifically, the funds are composed of three layers: a background, an intermediate layer and an upper layer. 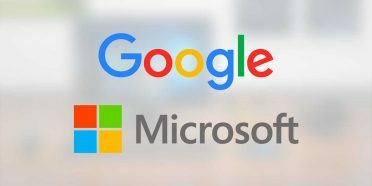 All of them must have a size of 2048 x 2048 pixels, but the background layer must be a JPG while the other two need to be PNG with transparency. It is somewhat complicated to create a bottom result, although the result is worth it. When you have all the images, pass them to your mobile. Hologram Background guides you vaguely during the process, although the truth is that it does not have much mystery. First you must import all the layers of your background from the gallery, and then add a title, name and keyword. You have a few special effects (rain, starry sky …) that are superimposed on the background to make it even more animated. If you want to see your creation before saving it, press Preview. If all is well, give Save. The funds you create are automatically added to My Themes and from there you can apply them with a touch. For now Hologram Background does not allow you to edit a background after creating it, so if something does not convince you you should create it again from scratch. The result will depend a lot on the idea, on how well the layers are cut and a bit of luck, but you can create a 3D and customized wallpaper in about ten minutes. Of course, this extra movement will have a negative impact on your mobile’s battery, but in my case I have not noticed that the battery consumption is excessive. The best thing is that you do the test and see if it makes up for it, and that is that the 3D animated backgrounds want, battery costs, said the proverb.